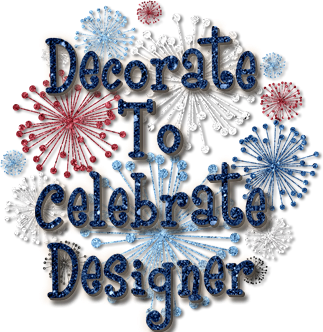 Here is my card for the challenge over at Artistic Inspirations. Sorry this post is a bit late. It is actually due today, so not that late. 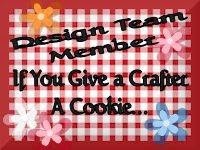 LOL Please be sure to stop by and see what the talented DT has for your inspiration. The image for the challenge is from Robyn's Fetish the pumpkin boarder. The challenge is to create a background scene. 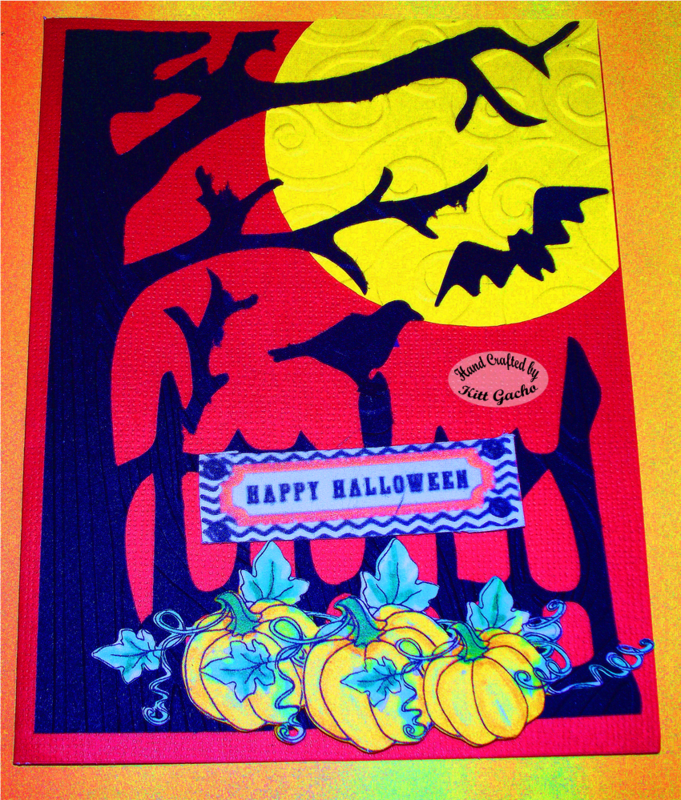 Staying with the Halloween theme I'm on lately here is my card. I used the Silhouette Cameo to print and cut the image. I sized the pumpkins to graduate down to smaller sizes creating a 3 pumpkin boarder. 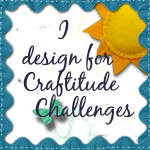 The background tree is from the silhouette store and I used the cuttlebug swirls embossing folder for the moon. It may be hard to see but I also used the Darice Tree Trunk embossing folder on the tree. 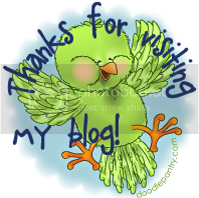 The bat, bird and sentiment were also cut on the Silhouette.